G.I. 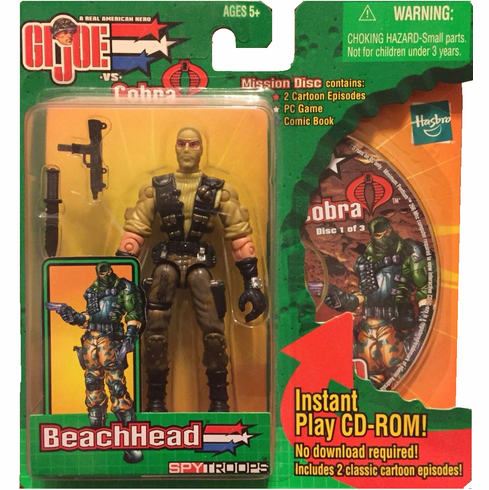 Joe vs Cobra Spy Troops BeachHead Figure includes CD-Rom with cartoon episodes, game, and comic book. Released in 2003.